Lost Car Keys has a specialist vehicle locksmith covering the Lakenheath area in Suffolk. We offer services including vehicle opening if you have locked your key in the car, replacement car key if you need a spare, and lost car key replacement if you have lost the vehicle key. 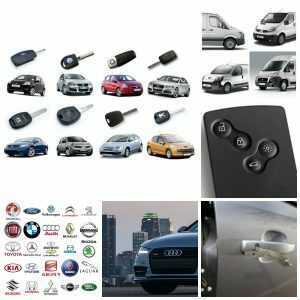 We cover all makes and models of vehicle including most imported vehicles too, so if you have a car key problem give us a call and we will offer you a solution. Car, Van, or Truck we can provide a replacement key.